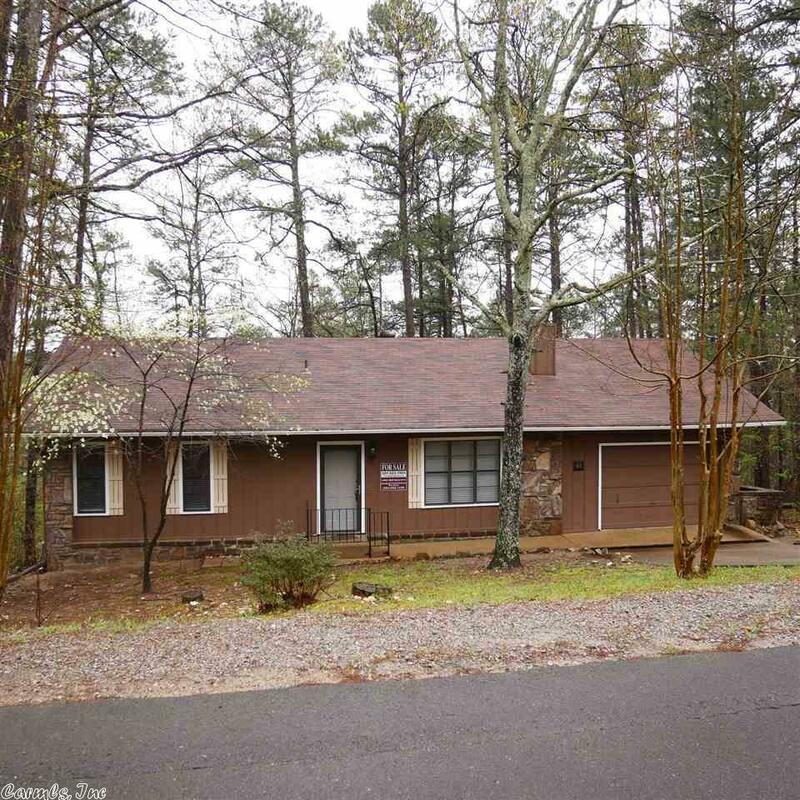 Cozy and spacious 2 bedroom 2 bath home in gated community of Hot Springs Village. Brand new roof, central heat and air conditioning, 2018/2019 remodel by licensed contractor. Turn key and ready to move in! A rare find in this price range, put this one on your must see list, wont last long!